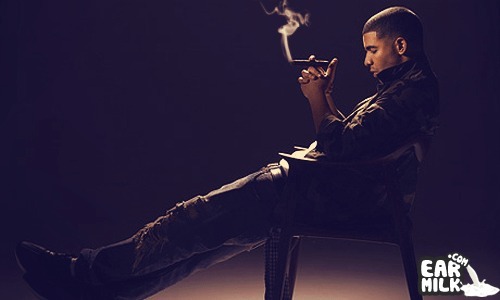 Drake is one of the most popular artists in the hip hop game right especially because his combination of rap and R&B. "Club Paradise" .. Explosions In the Sky dropped their new album Take Care, Take Care, Take Care this Tuesday. It's been four long years since their last album ..